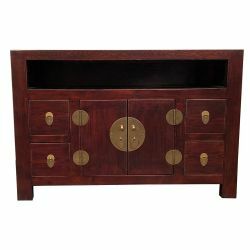 TV furniture chinese There are 28 products. 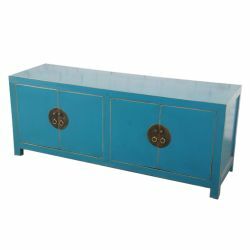 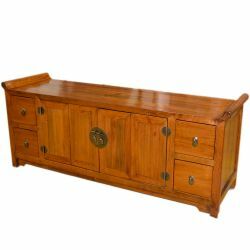 TV cabinet chinese black 2 doors 4 drawersManufacturing in cedar.Dimensions: L122 x P45 x H61 cm. 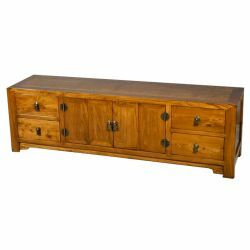 The TV cabinet down to the big screenDimensions: L170 x P50 x H50 cm. 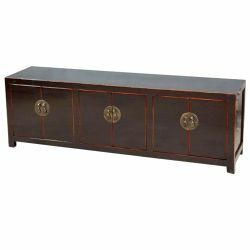 TV cabinet chinese black 2 doors 6 drawersManufacturing pine and tropical recycled.Dimensions: L108 x P40 x H67 cm.